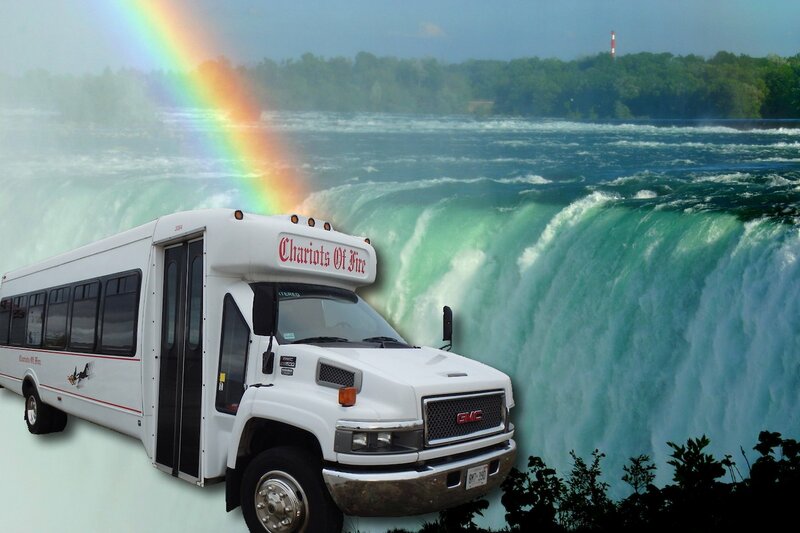 Chariots of Fire offers day tours of Niagara Falls. 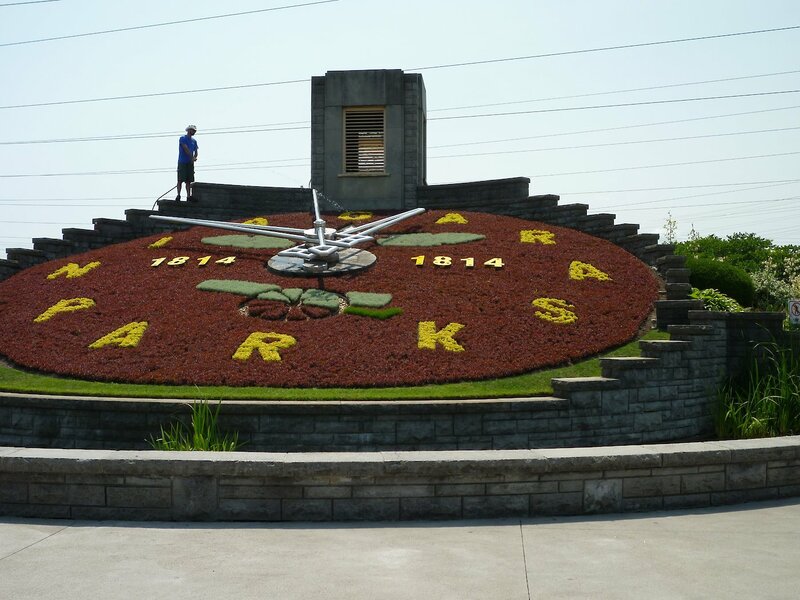 Enjoy riverside viewing and exploring of Niagara Falls from the Brink, at Table Rock Point, relax on a scenic drive along the Niagara Parkway, with picture stops at the Floral Clock, Whirlpool Rapids, Hydro-dams and Queenston Heights, and stroll through the picturesque village of Niagara-on-the-Lake. To top off the day, take in a countryside drive through the orchards and vineyards, with a stop at a local winery, for complimentary wine samples, including ice wine. 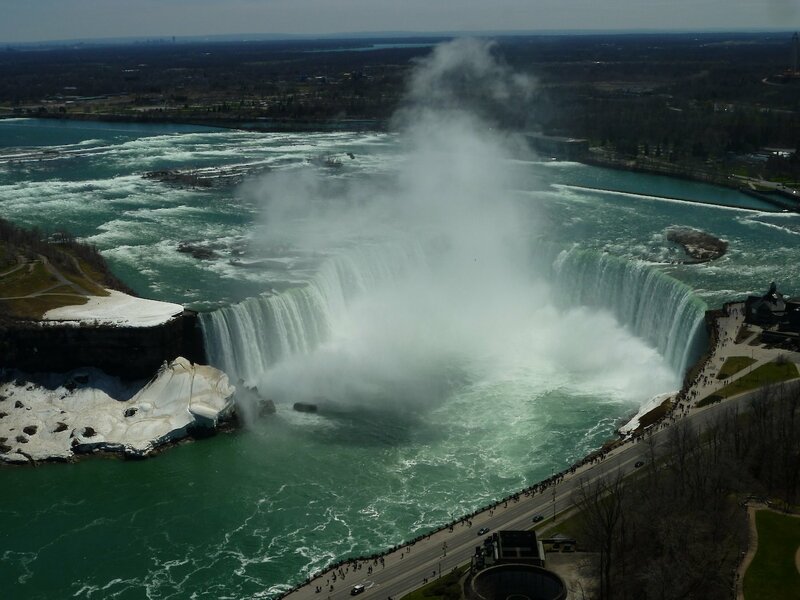 Optional attraction stops are available at an extra cost, including Skylon Tower Observation Level, Hornblower Niagara Cruises, and the helicopter ride over the Falls. 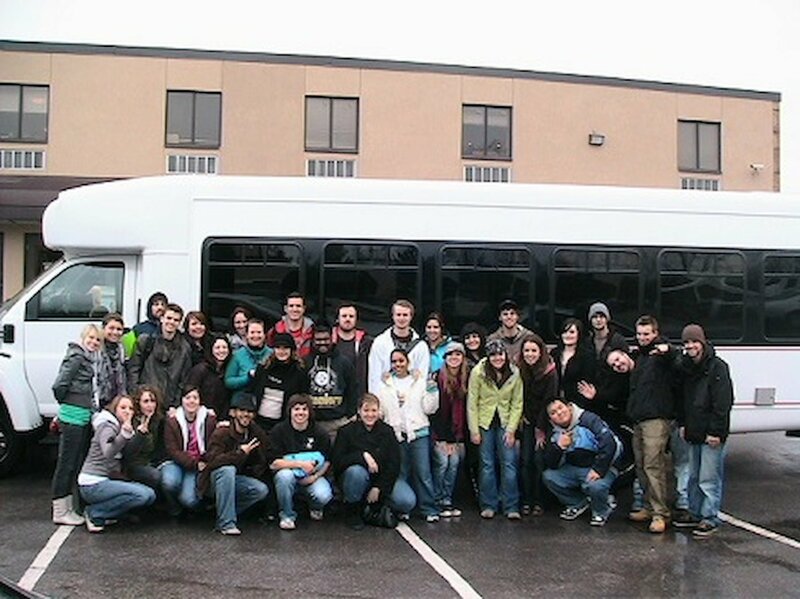 You'll also get group priority access to these main attractions. 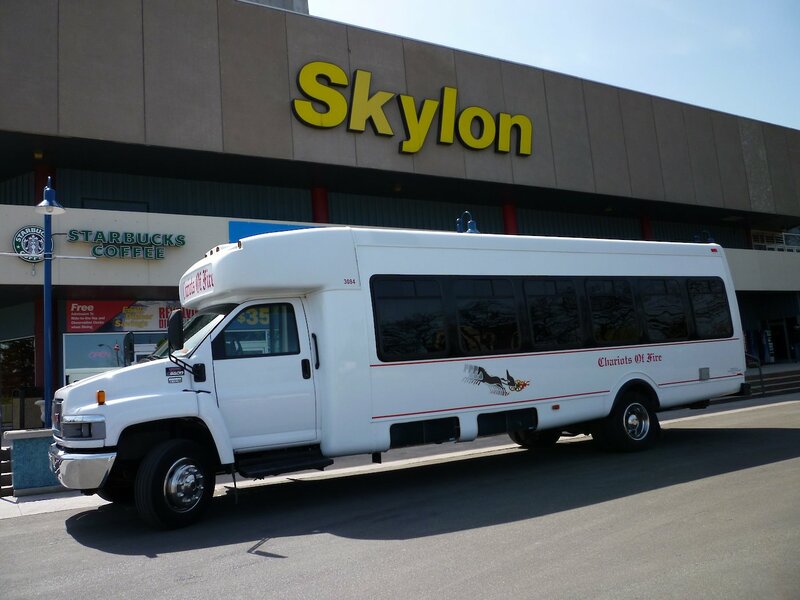 Join a tour from one of our three convenient pick-up locations in Toronto or one locally at Niagara Falls, Ontario. Trip Advisor “Hall of Fame” award recipient and recommended in Lonely Planet Guide Book and Rough Guides.